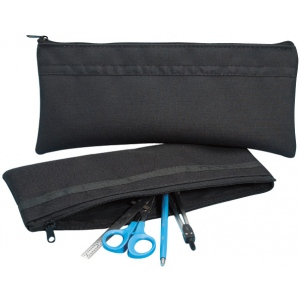 Alvin® Black Nylon Utility Bag 5" / 6"
Made from lightweight strong waterproof material for strength. * Keeps pencils pens erasers paperclips rulers etc. handy at all times. 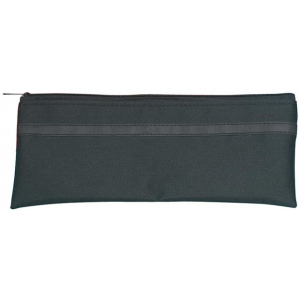 * Ideal for travel documents personal items etc. Black.